. Srivastava A, Talaue M, Liu S, et al. New target for inhibition of bacterial RNA polymerase: 'switch region'. Curr Opin Microbiol, 2011, 14(5): 532-543.
. Poxton IR. 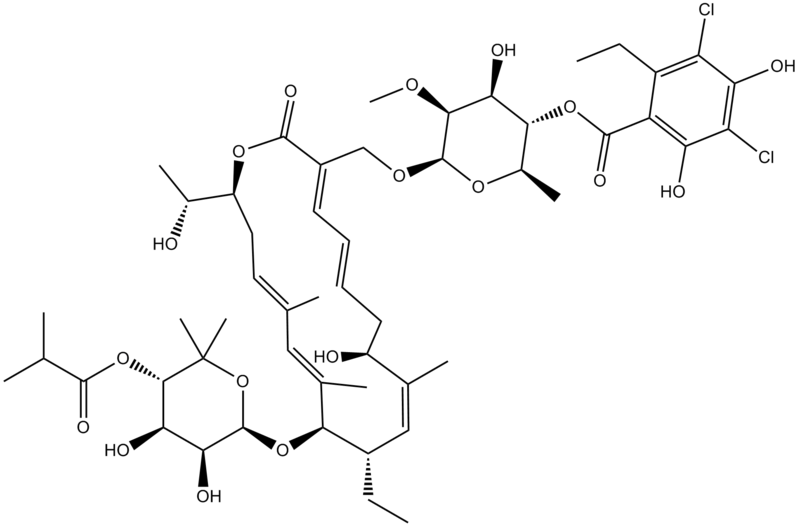 Fidaxomicin: a new macrocyclic, RNA polymerase-inhibiting antibiotic for the treatment of Clostridium difficile infections. Future Microbiol, 2010, 5(4): 539-548.
. Louie TJ, Cannon K, Byrne B, et al. 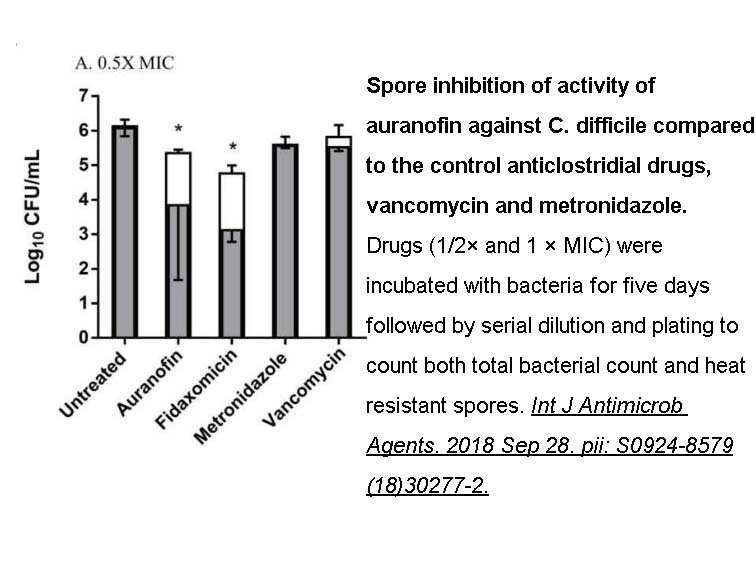 Fidaxomicin preserves the intestinal microbiome during and after treatment of Clostridium difficile infection (CDI) and reduces both toxin reexpression and recurrence of CDI. Clin Infect Dis, 2012, 55 Suppl 2: S132-S142.